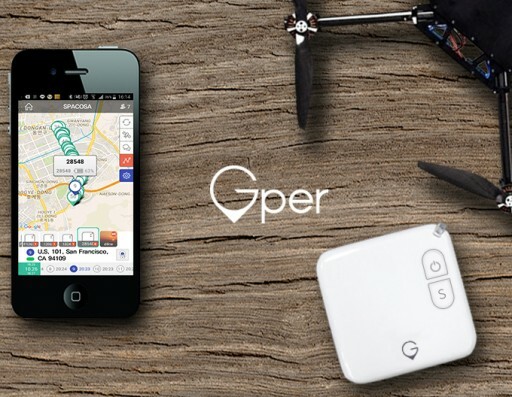 61N is a wearable camera that instantly uploads personal photos to cloud storage. 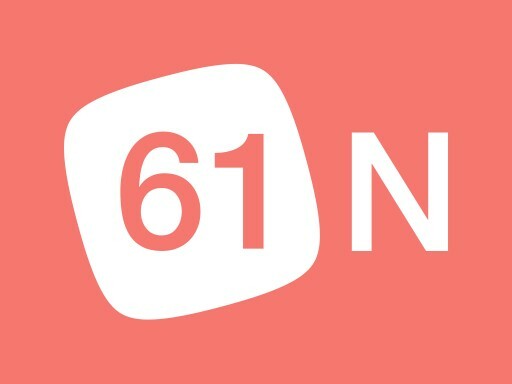 Taking photos automatically, 61N allows the user to enjoy the moment instead of constantly minding their phone to capture special moments. With different modes, 61N organizes photos based on location or time for simple browsing. 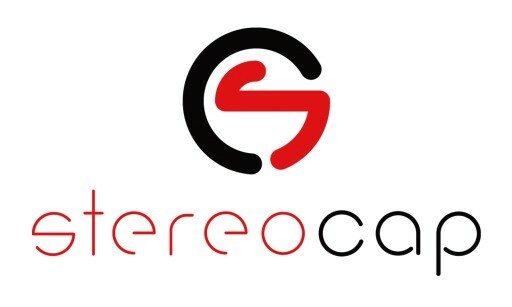 With over 700 million (97%) deaf and 1.1 billion people (15.3%) with hard of hearing around the world, one would expect more advancements in products designed to help people with everyday tasks. Nuguna Neckband is the first device that alerts users of surrounding noises to prevent mishaps or notify when something is going on around them. 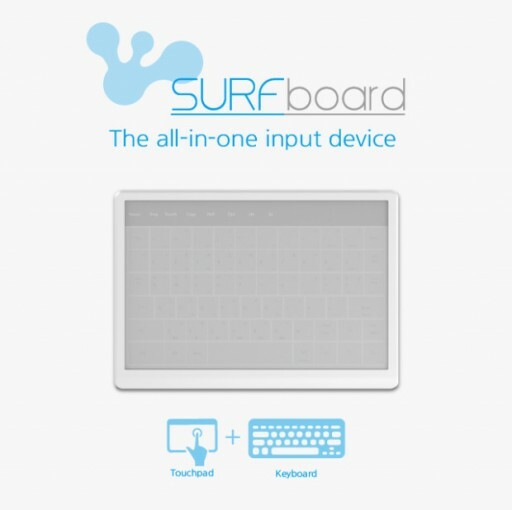 SurfBoard : Not Just a Touchpad/Keyboard Replacement; It Is the All in One Input Device to Control Just About Any Smart Device. With its multi-functional, multi-featured customizable surface, custom pointing, scrolling, gestures, and key inputting is a thing of the past. 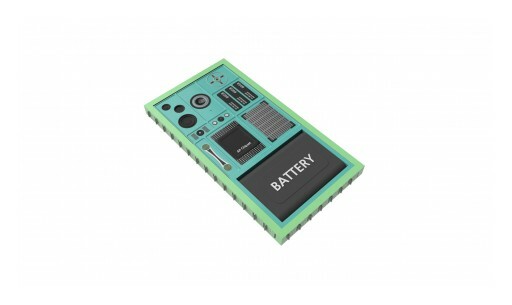 SurfBoard is a fully customizable surface device that acts as a mouse, touchpad, keyboard, macro-function input tool, smart remote, and more. AniFit is a wearable personalized fitness tracker and weight monitor designed for dogs. With a signed MOU with the Korean Animal Hospital Association, AniFit was developed through close collaboration between ICT specialists and prominent veterinarians. 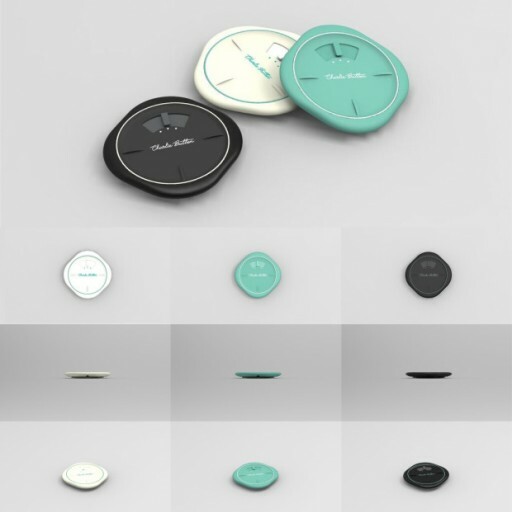 Inspired by the convergence of the digital and analog generation, Charlie Button was created to simplify life by adding convenient and simple to use macro functions for smartphones. 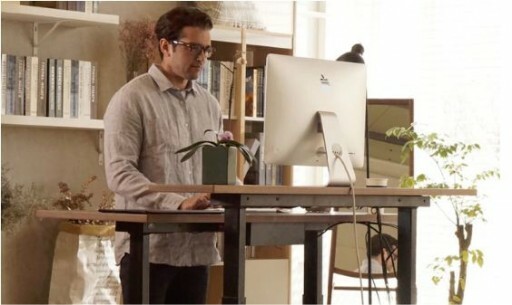 The Wearable Chair - the Affordable Chair That Allows Anyone to Sit Anywhere for Instant Leg, Joint, and Hip Relief. 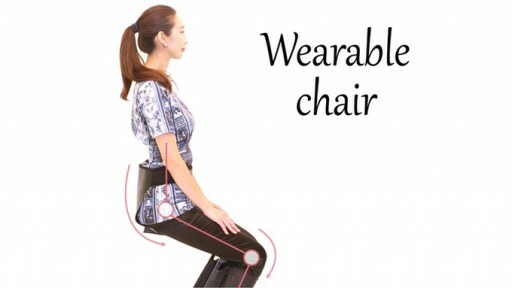 Wearable Chair, an exoskeleton type suit for the lower body, has launched a new Indiegogo campaign to introduce their first product that allows users to sit anywhere, anytime. The problem with traditional men's underwear is that while they do the job of providing support, there have not been many strides in the advancement of protecting men's health. Lashevan is the only underwear that's proven to keep men at a safe temperature of 92 degrees Fahrenheit. 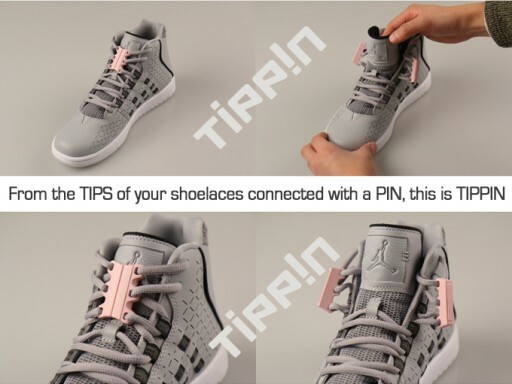 In today's "IOT era", even zippers now have sensors. Security is needed to protect personal belongings like luggage, wallet, and other portable bags. 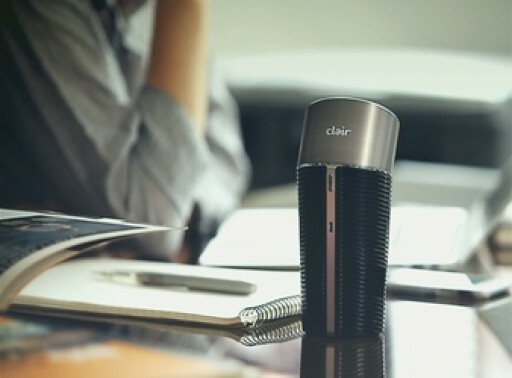 Clair, a developer of personal and home-use air purifiers, has launched a new Kickstarter campaign to introduce their newest and first portable model, ClairB. 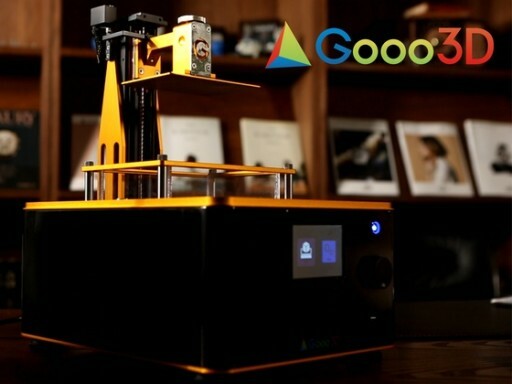 With its built-in UI, 100% UV optical engine, and integrated Materialise software, G Printer is a compact stand alone 3D printer that prints thinner, faster, and more precise than other competitive 3D printers on the market. The first golf wearable swing analyzer with its own display that eliminates the need for a smartphone to display swing results. 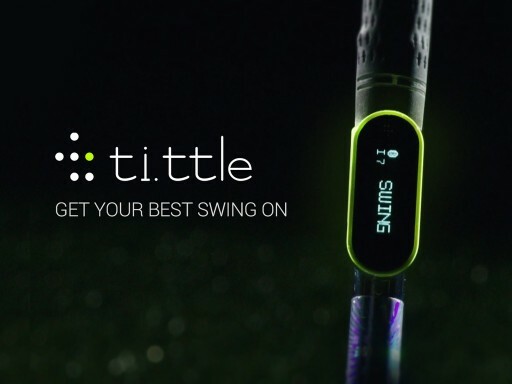 ti.ttle is for those that want to improve their golf game that can be used at home, at the range, or on the field that's extremely compact and easy to use. 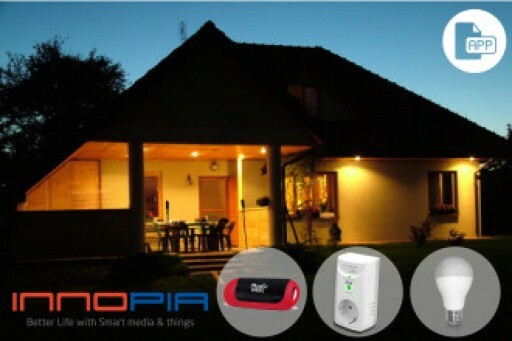 Innopia introduces MagicHome, the smart home starter pack to control lights and home appliances through a TV/monitor or smartphone from anywhere at anytime. 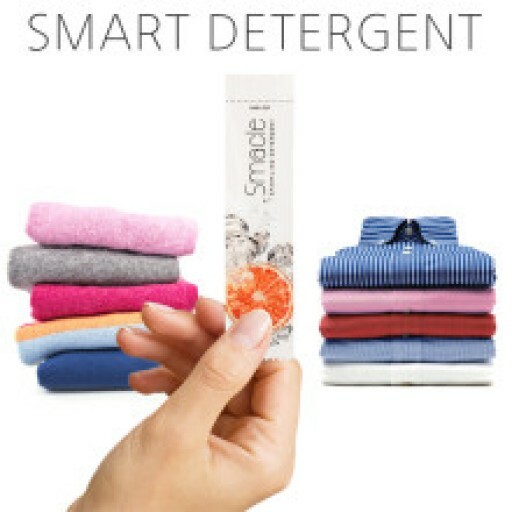 An activity tracker, skin care advisor and smart tanning timer all in one small smart clip-on device. 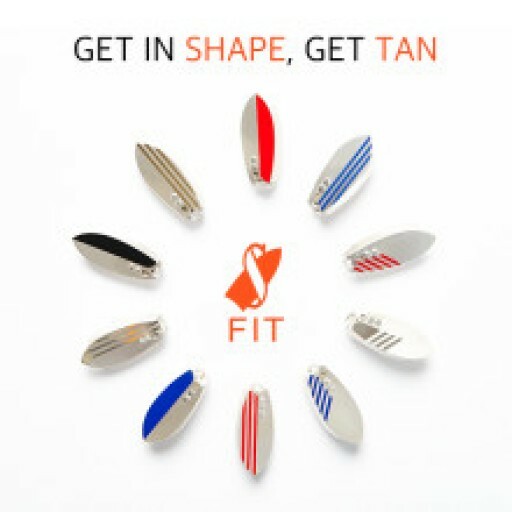 Get in shape, Get tan with SFIT. 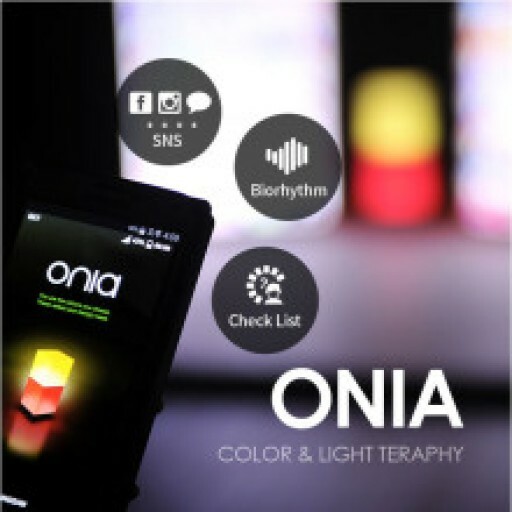 A dual layered lamp that offers 14 individual stress relieving chromotherapy colors, each with its own unique emotion targeting capabilities. Get the right relaxation before going to sleep. 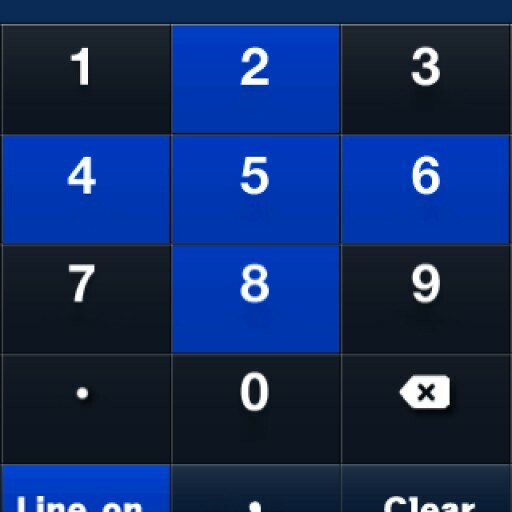 Use your mobile phone's number pad to make calculations. No apps, no widgets. 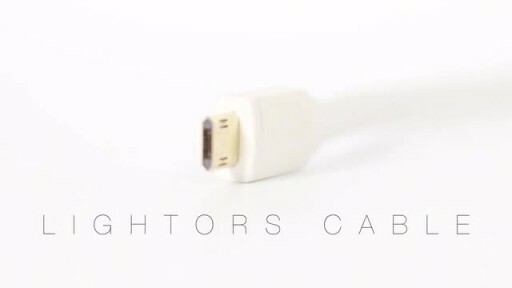 An innovative twist on the most widely standardized cable for Android devices and all smartphone accessories, Lightors Cable brings the convenience of Apple's Lightning cable to anyone that uses an Android device and everyone that uses any type of mobile accessory. Bring characters to life with augmented reality technology and give children an interactive coloring experience that they will never forget. 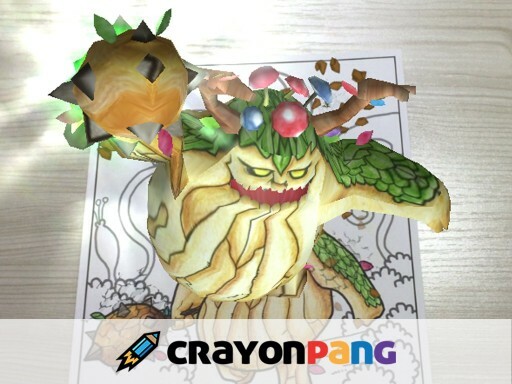 Each one of Crayonpang's characters can be customized in color and has unique and interactive features. 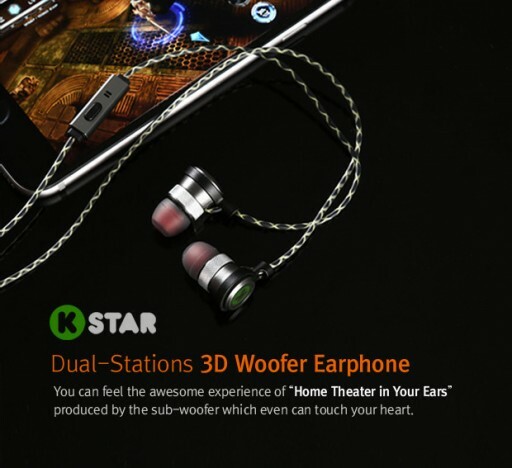 One of the best designed smartphone docks comes back in 2015 with even more features and more choices to choose from. i-Speaker Light is the perfect companion for any modern user to use in the home or office, or even at your local business establishment. 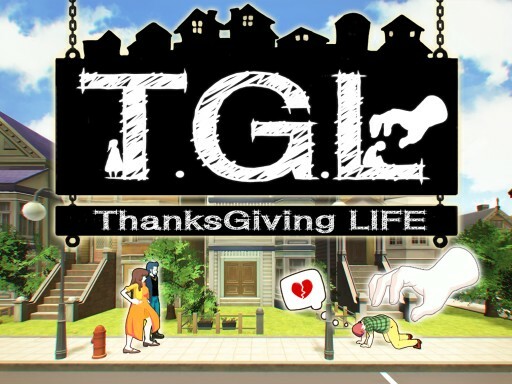 DDT Games' upcoming venture ThanksGiving LIFE will allow every gamer the opportunity to play God and intervene in the life of an A.I to help them fulfill all their dreams. The funding requirement for this project is $50,000. 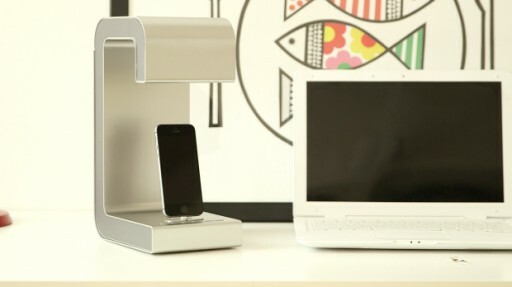 More and more, mobile devices are replacing the house phone or office phone as the primary means of communication. 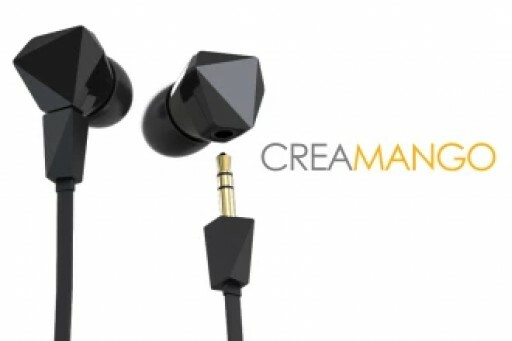 Although highly convenient and smart, mobile phones are limited when being used to talk. 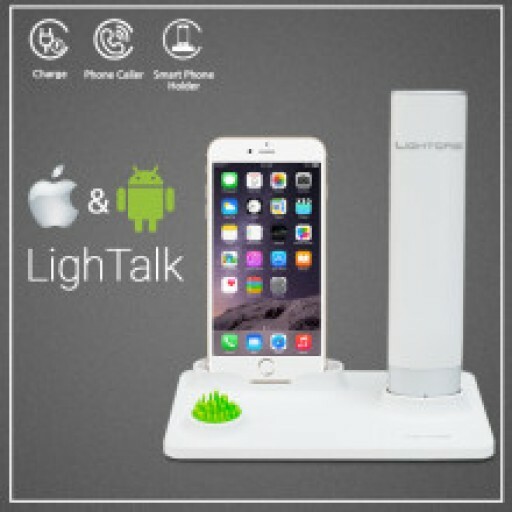 LighTalk Bluetooth Handset allows users to talk on the phone while sending texts, check emails, etc. all from their mobile device simultaneously. Feel the natural breeze with Windamp's 4 synchronous propellers working to create a powerful single breeze to cool the home or office. 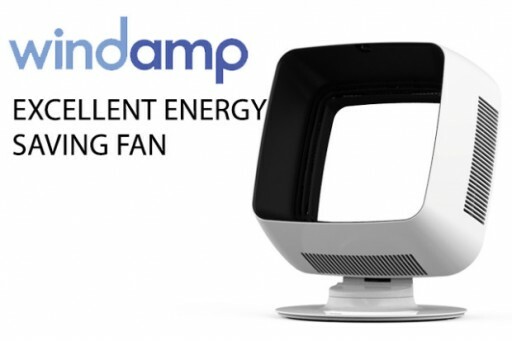 Windamp consumes half the amount of energy of traditional blade fans and is completely safe for children. The quintessential glass for the iPhone 6 / 6 Plus. 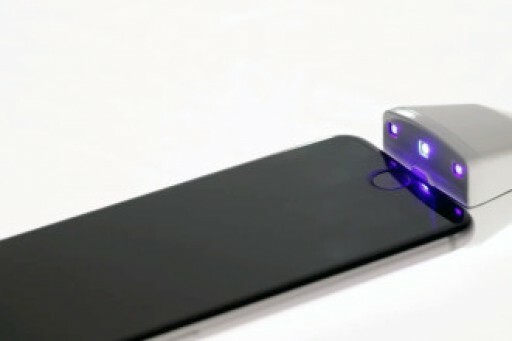 Heat bended Gorilla Glass that covers your entire screen. No gaps. No seams. A beast of a screen protector to protect the beauty of the iPhone. The world's thinnest wireless keyboard with touchpad/wheel that's thin enough to fit in your tablet case, but strong enough to withstand the weight of a car. 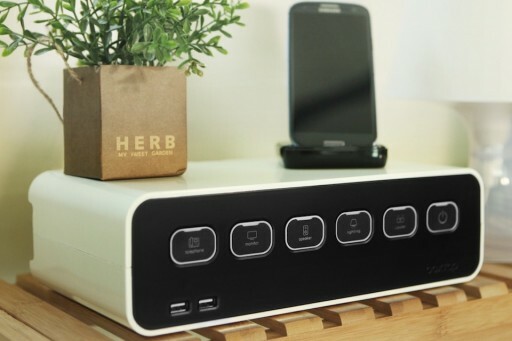 Pair up to 3 devices for automatic OS recognition that adjusts keyboard functions to match. 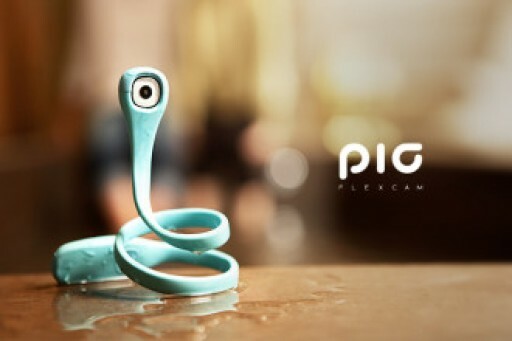 Flex Cam PIC represents the new age in the action camera arena that allows people to record photos and videos anywhere, anytime and attached to anything. 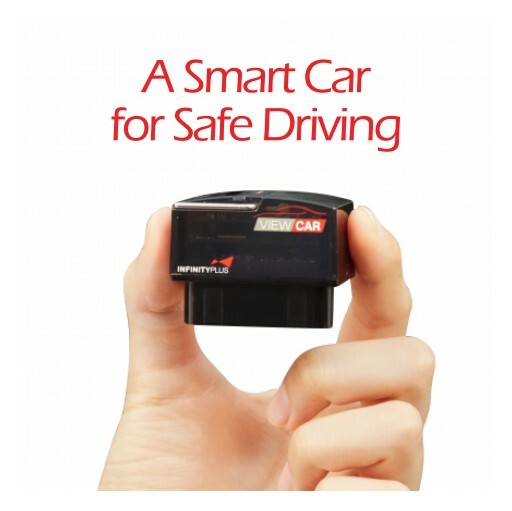 Its flexible body allows users to capture film and video from any angle whether its standing still or on-the-go. 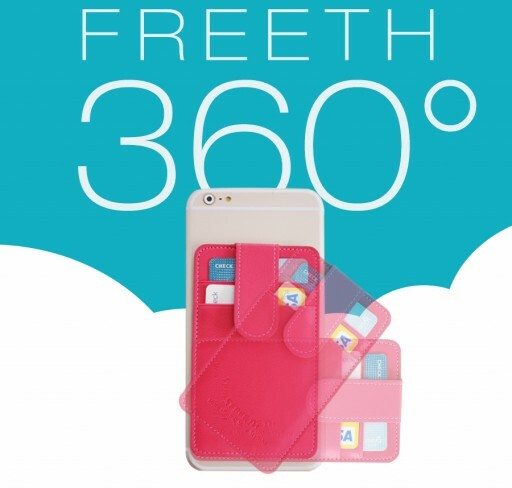 Freeth's new smartphone attachment accessories allow user's to attach smartphones or other portable devices anywhere, anytime, with a simple snap. 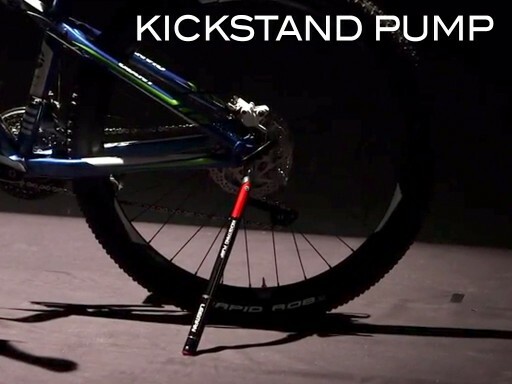 Whether in the kitchen, the car, or even while riding a bike, attach and detach devices without the need for clamps or holders.